To get the access please log in or sign up. What is the difference among priorities and constraints? 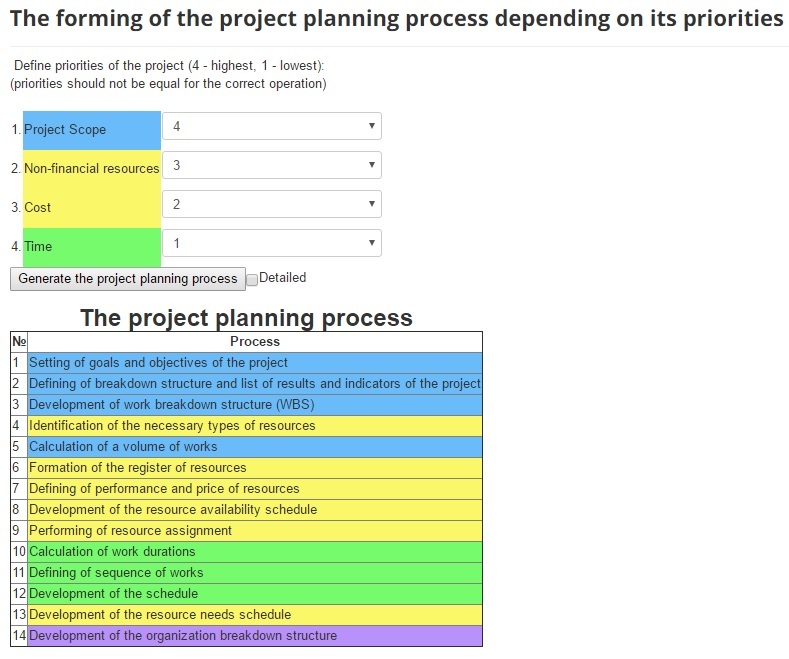 In present version it is supposed that every project parameter could be limited. For this reason with setting priorities the user defines the importance, i.e. “rigidity” of applied constraints. These two terms will be separated in upcoming versions.